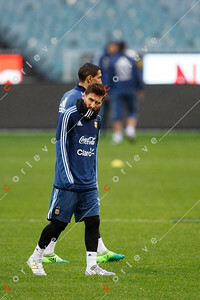 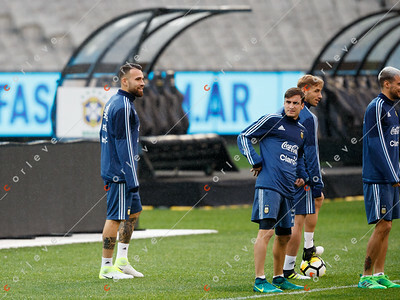 Lionel Messi during practice with the Argentinian national football team at the Melbourne Cricket Ground on 8 June 2017. 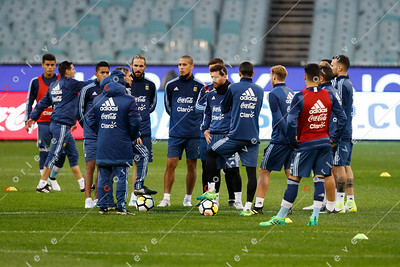 The Argentinian national football team practice at the Melbourne Cricket Ground on 8 June 2017. 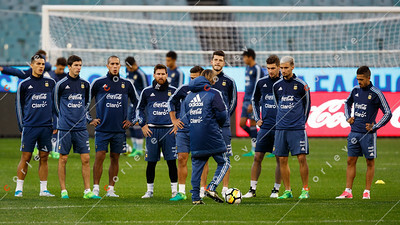 Nahuel Guzmán during practice with the Argentinian national football team at the Melbourne Cricket Ground on 8 June 2017. 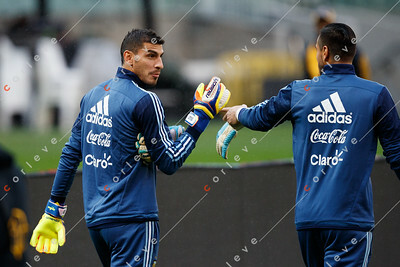 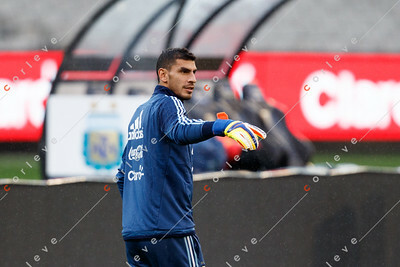 Sergio Romero during practice with the Argentinian national football team at the Melbourne Cricket Ground on 8 June 2017.